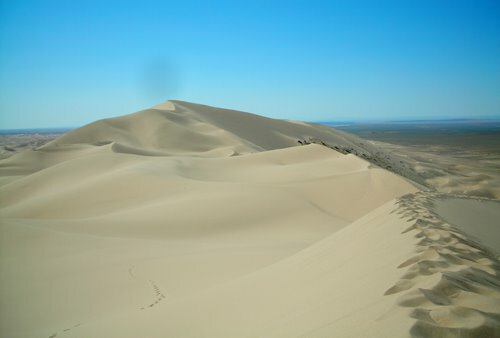 The 'Singing Sands' at Hongryn Els. 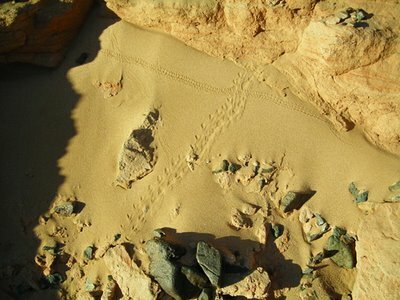 Little critter tracks in the sand. Sorting out the poached leftovers from the quarry that Nick found. Packing up the small theropod feet from Nick's quarry in the Nemegt.